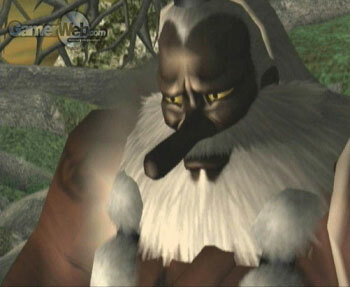 Bankotsubo, the Evil Tengu, killed the king of Tengu world then descended into the humanworld. To the Evil Tengu, what happens in the human society is insignificant. He claims that all disasters are nothing more than a desusion caused by him. 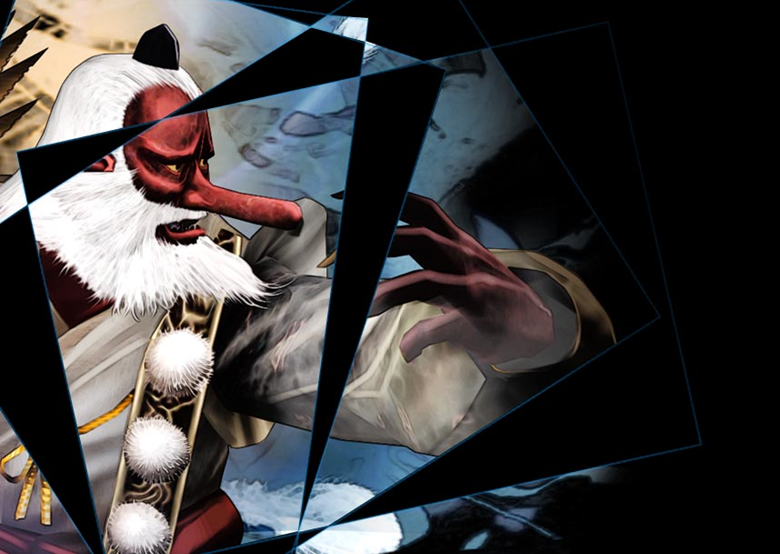 He was the cause of infamous calamity, commonly known as the End of the Century Tengu Disaster. 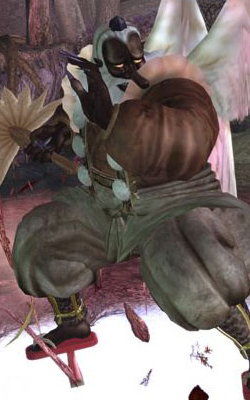 Before he could do any damage, he was destroyed by Hayabusa. 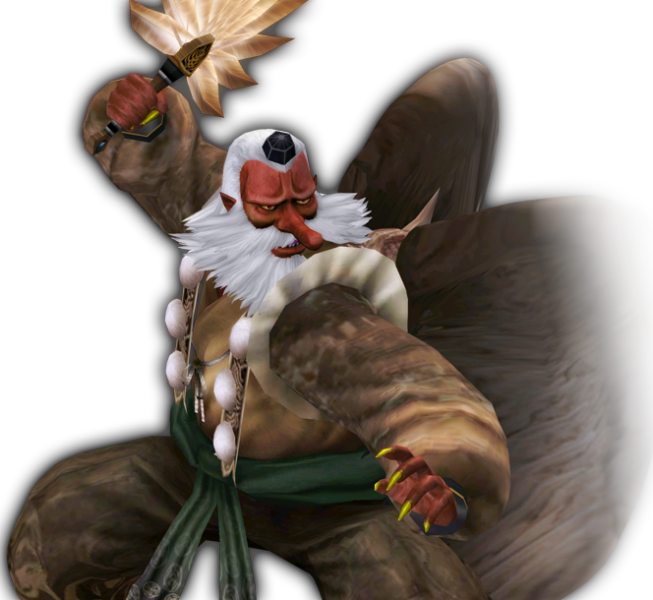 Tengu is based off of supernatural creatures of the same name that are found in Japanese folklore, art, literature and theater. They are one of the best known yokai (monster-spirits) and are sometimes worshipped as Shinto kami (revered spirits or gods). 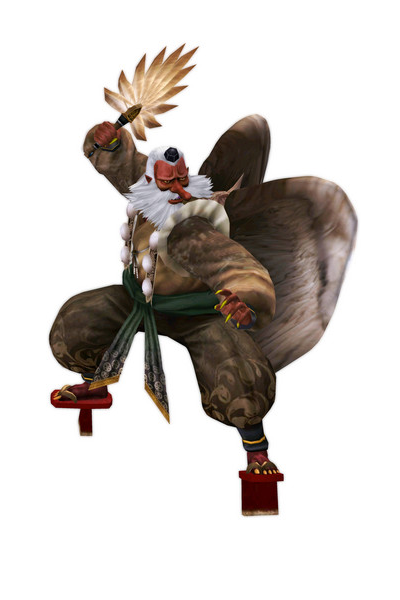 Although they take their name from a dog-like Chinese demon, the tengu were originally thought to take the forms of birds of prey, and they are traditionally depicted with both human and avian characteristics.